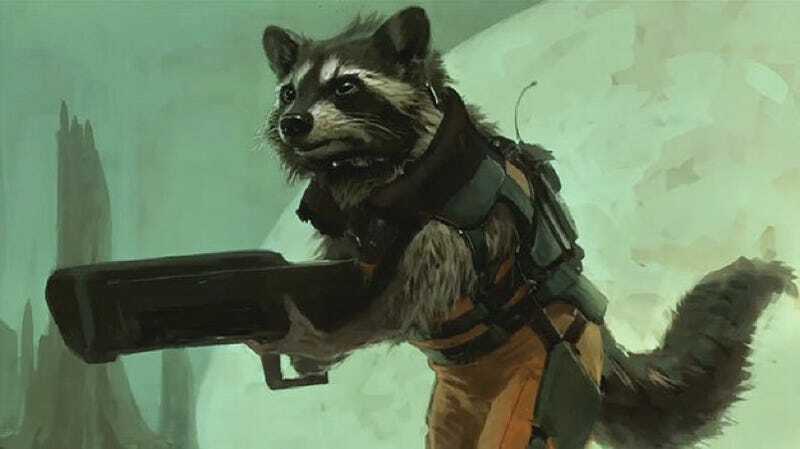 Will Marvel's Guardians of the Galaxy be set in the year 2045? While Marvel readies to shoot their next superhero movie Guardians of the Galaxy over in England, new details are slowly starting to leak out from that prep, including one very big piece of news. Could the alien adventure epic be set 32 years into the future? A call for futuristic bikes for an unnamed Marvel movie shooting in England has revealed the potential date for the Guardians of the Galaxy picture. Check out the note sent to the Motorcycle Industry Association. Does this mean in the future we all ride motorcycles? Even though GotG wasn't specifically mentioned in the posting, the dates, and shooting schedules all line up. We wonder which of The Avengers (if any) are still standing that far ahead in time.